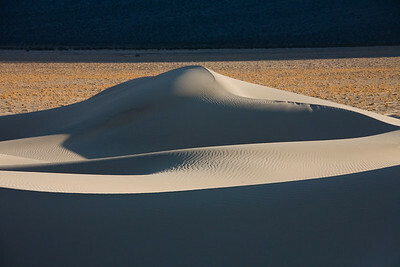 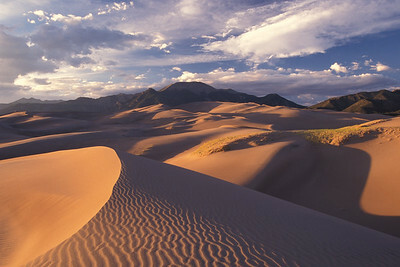 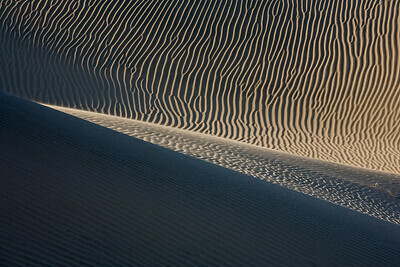 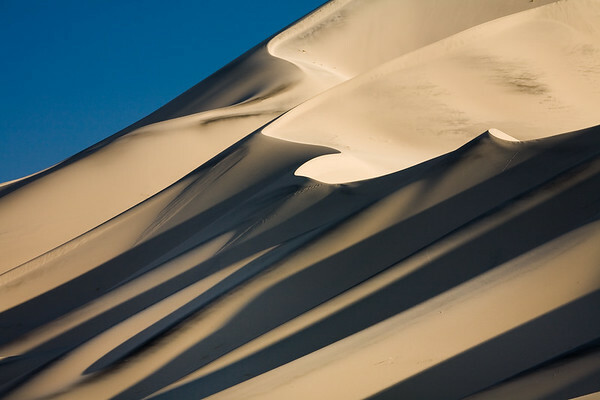 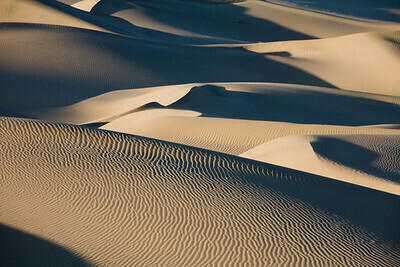 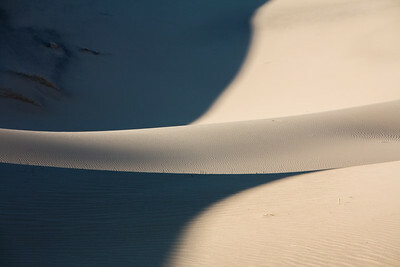 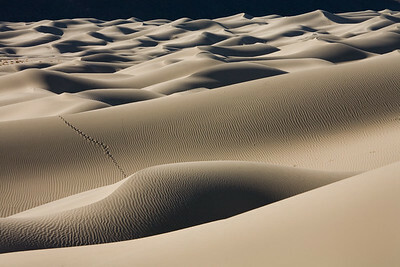 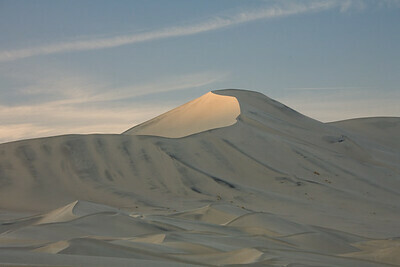 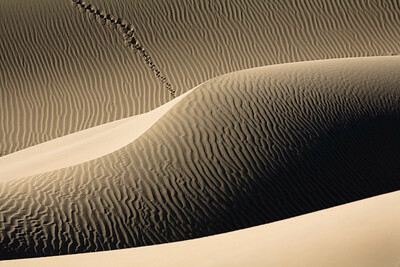 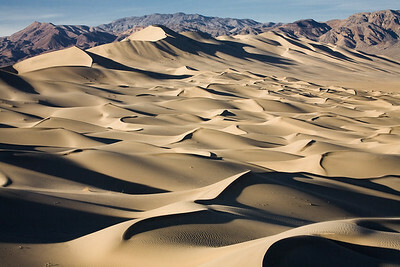 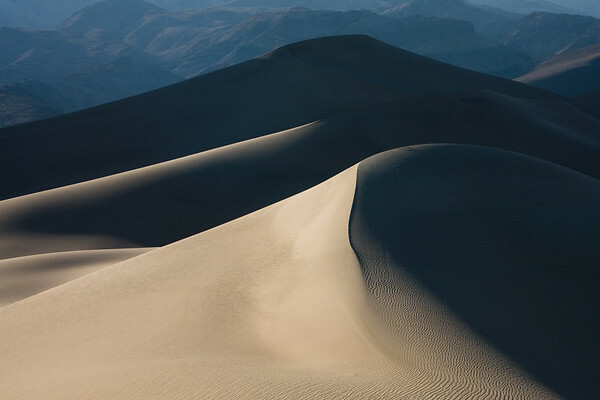 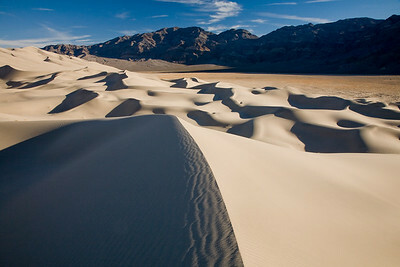 Sand dunes in California and Colorado. 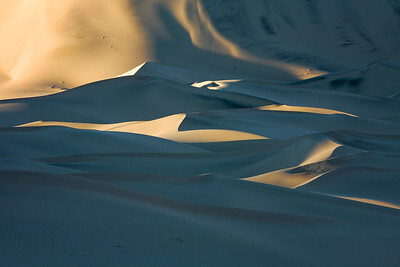 Yes, they can be sensual. 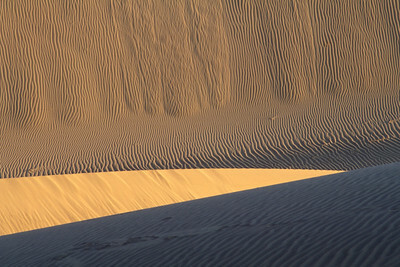 Click an image to enlarge, or play the slideshow.